"He rocked the house. He brought people alive.... He got people focused on the message and every single person was with him for every word. Jeremy Gutsche, you rock!" After 633 bookings for 470,000 people, international meetings planners have consistently relied on Jeremy Gutsche to ignite a spark of inspiration as their headlining keynote speaker. When they hire Jeremy for their stage, they get the confidence that they've locked down one of "North America's most requested keynote speakers," typically rated, "The Highlight of the Conference," with a proven track record of enthralling audiences. 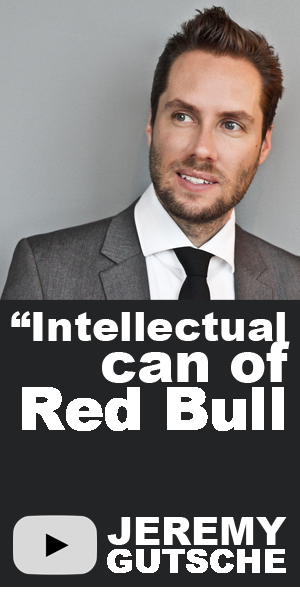 There is a reason that MPI called Jeremy, "one of the best-received and most thought-provoking keynote sessions to ever grace the Meetings Professional International event stage," and a reason why Association Week notes that, "Jeremy Gutsche is not just another keynote speaker - he is an intellectual can of Red Bull." BOOK SOON! Jeremy's next 6 months are almost fully booked with 25+ events. We were so lucky to have Jeremy Gutsche kick off our conference today. He has been by far the #1 speaker [out of 175 speakers]. He had literally 100 people rush the stage for his book." Jeremy presented for our inaugural NextPoint Event (an executive retail event for "What's Next in Retail"- www.techpointevent.com) [and our StorePoint event]. His energy, perspective and ideas on innovating were the perfect kick off for our Event. Jeremy is one of the best speakers we have worked with for our business. He prepared and related to our specific audience, he captivated their attention through his style and enthusiasm and inspired their perspective with his ideas. We will look forward to continuing to work with Jeremy." Below are some suggested topic ideas. After booking, Jeremy would have a discussion to better understand your audience, goals and event. At that time, he would narrow down on how much of each topic area fits with your audience and customize his presentation accordingly. Note that regardless of what modules are selected, Jeremy's preferred topic title is, "Exploiting Chaos - How to Spark Innovation During Times of Change!" 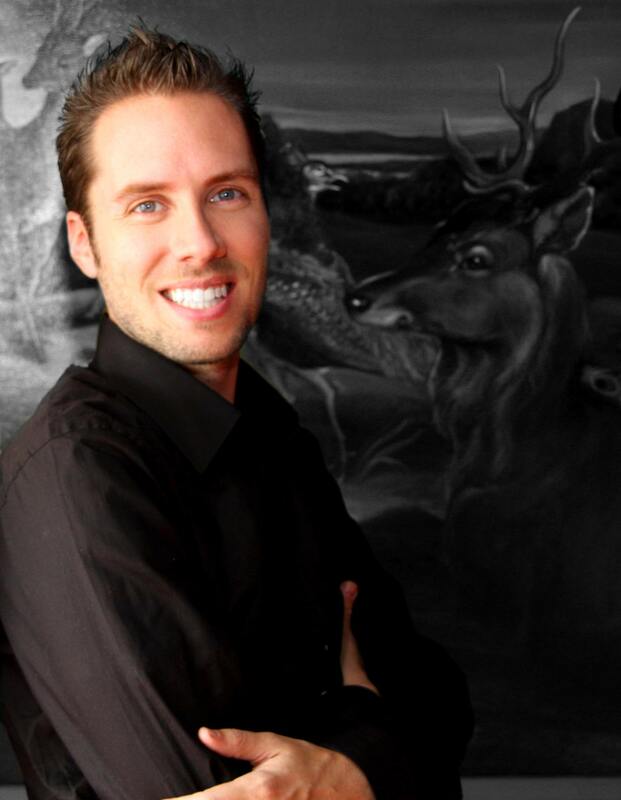 Jeremy will create a customized link with free extras, trend reports, videos and presentations for each attendee. However, please note that Jeremy will focus more on the innovation toolkit than simply focusing on trends. Also, he is not able to bring his books to sell at events. If you would like to arrange for books in advance, the least expensive place is Amazon.com ($8 per book) or Jeremy's publisher can arrange for a local book store to set-up a store. 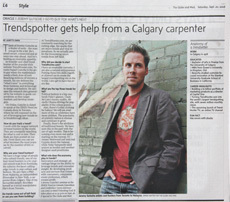 Jeremy is represented exclusively by The Lavin Agency | Speakers Bureau at 800-265-4870 (Canada) and 800-762 4234 (USA).